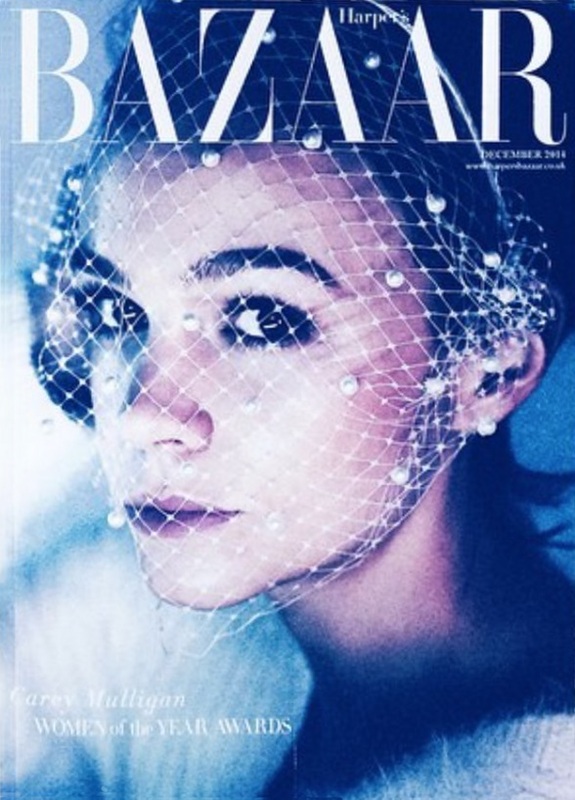 Carey Mulligan has landed the latest cover of U.K. Harper’s Bazaar for the magazine’s December issue. Carey was photographed by Bazaar regular Alexi Lubomirski for the British glossy. The Great Gatsby star joins the likes of Marion Cotillard and Cate Blanchett, who have previously fronted Bazaar‘s “Women of the Year” editions. We currently only have a sneak peek at the cover for subscribers, but Carey’s appearance is still causing quite the discussion among forum members. “Who cares about Carey Mulligan?! Honestly… Can someone answer me that? How do these niche actresses sell any copies of anything?? Is it proven that they increase newsstand sales? I get why editors put Angelina and Aniston on the cover but Carey f*cking Mulligan??? And more than once?” slammed an uninterested A.D.C. The topic of Carey’s relevance soon died down and it seems as though our forum members ultimately liked the cover image. “I love Carey and that subs cover makes me want to subscribe. Have always been a fan of HB UK,” raved a more than satisfied ThatGuyPaul. “I quite resent not being a subscriber now — love that image! Hope the newsstand cover will be just as good. I don’t get the Carey backlash. She doesn’t even get that many fashion covers in the UK to begin with. I recall only 1 ELLE cover, and no Vogue, Glamour or Marie Claire! This cover is probably promoting her upcoming film, Suffragette (title says it all), which will be painstakingly appropriate to the Harper’s woman,” enthused Benn98. Are you a fan of the subscriber’s cover? Await the regular newsstand cover inside the thread and share your own opinion here.